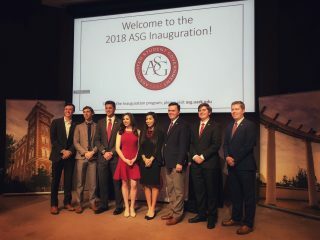 Listed below are the voting results for the Associated Student Government Fall 2018 Vacancy Election. 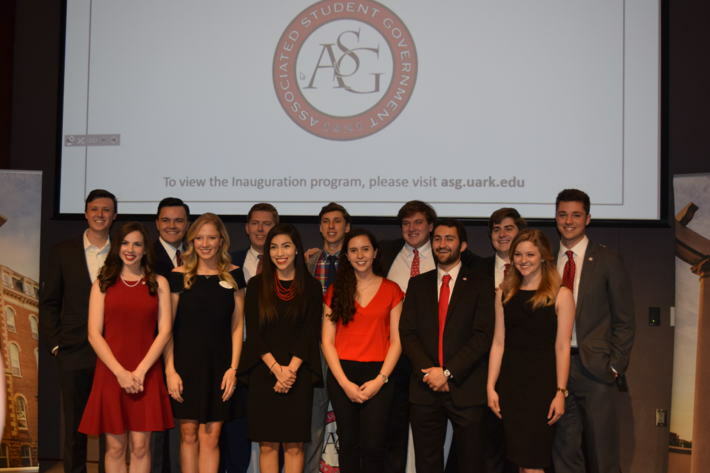 This election was held to fill at-large vacancy positions in the ASG Senate. The OFFICIAL results are posted as a result of judicial reviewing expenditure reports and therefore certifying the election. A total of 6,336 ballots were cast in this election. The vote count is representative of the number of votes a candidate received. During this election, a senator resigned and vacated their seat, changing the number of 18 vacant seats to 19 vacant seats. Therefore, 19 seats have been filled from this election. As per the ASG Code and Constitution, 5 at-large Senate seats are afforded to freshmen/transfer students. 2 freshmen participated in this election, and these seats are denoted by **. The names in bold font have secured Senate seats. Candidates who were disqualified are denoted by #. Candidates who withdrew from the race prior to the close of voting are denoted by !. Referendum Item: Shall the Constitution of the Associated Student Government be ratified?